When “Melanie’s Law” was signed into law on October 28, 2005, it enhanced nearly all the penalties and sanctions for DUI/OUI in Massachusetts. The amendments introduced by Melanie’s Law also introduced enhanced penalties for DUI and Child Endangerment. Any adult caring for a child, regardless of whether or not that child is their own, has a legal responsibility to prevent harm to that child to the best of their ability. Child Endangerment, generally, refers to any act that renders a child to be at risk of psychological, emotional, or physical harm. While the offense of Child Endangerment is a misdemeanor, endangerment that results in the mental illness, serious physical illness, or injury of the child is a felony. The exact language regarding OUI Child Endangerment and its penalties can be found on the Massachusetts legislature website under Massachusetts G.L. c. 90 § 24V. This charge comes with a mandatory minimum jail sentence of 90 days if you are convicted, although it’s possible that the sentence may be suspended. Furthermore, the Registry of Motor Vehicles will not issue you a hardship license under this charge. You may attempt to obtain a hardship license by going before the Board of Appeals, but there is no guarantee as it is up to the Board’s discretion. Because of Melanie’s Law, it is not possible to obtain a continuance without a finding (CWOF) for this offense in any instance. It is almost always in your best interest to fight the charges or pursue negotiations with the District Attorney’s Office to reduce the charge. The most important consideration in an OUI Child Endangerment case is the child and the child’s continued wellbeing. 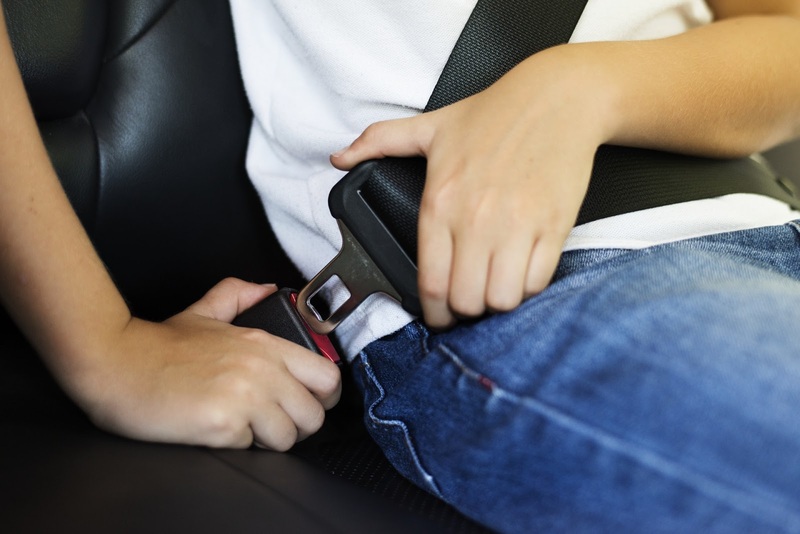 If you are charged with this offense and your own child was in the car, it is possible that the Department of Children and Families may become involved in your case. They will determine if it is in your child’s best interest to remain in your custody or if your child would be better served by moving to another living situation, such as a relative’s home or a foster home. Clearly, this offense can have serious ramifications not only for your life but also for your family. If you are charged with OUI Child Endangerment, it is in your best interest to exercise your right to remain silent and contact a lawyer. Is This the Same as Reckless Endangerment of a Child? “Reckless” endangerment generally refers to conduct that demonstrates a complete disregard for substantial risks of injury or bodily harm to others, despite being perfectly aware of those consequences. To be convicted of Reckless Endangerment of a Child, the government must prove that the risk to the child was so great that to disregard that risk would deviate from the standard conduct of a reasonable person, and that you continued to take an action despite being completely aware of the potential risks to the child in your custody. Reckless Endangerment of a Child is a separate and distinct charge from OUI Child Endangerment. With a charge of Reckless Endangerment to a Child, there is no corresponding license loss upon conviction. Additionally, a charge of Reckless Endangerment of a Child can be continued without a finding (CWOF). Massachusetts General Law Chapter 90, Section 24V covers the penalties for OUI Child Endangerment specifically, although it is possible for you to be charged with other crimes in regards to a child in your car, in addition to OUI. Child Endangerment may be enhanced to a felony because of aggravated circumstances. If you have been charged with Child Endangerment, Reckless Child Endangerment, or OUI Child Endangerment, contact an experienced OUI defense attorney to review your case.